In the bygone era, Sicily was a Greek colony, Syracuse was a fragrant court, and its gardens vibrated with the scent of citrus orchards and rows of aromatic plants. The inspiration for this fragrance is a tale from a bygone era, when nations were ruled by poets, and poets were sacred to Apollo. In those days Sicily was a Greek colony, Syracuse was a fragrant court, and its gardens vibrated with the scent of citrus orchards and rows of aromatic plants. 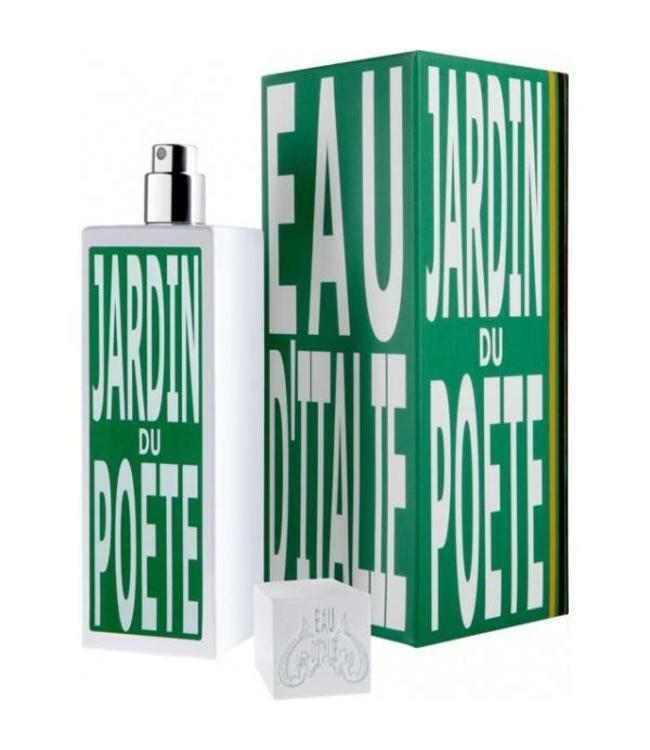 Thus Jardin du Poete, the poet's garden, a luminous fragrance to evoke Sicily and all things Sicilian. What a beautiful, delicate green scent this is. It smells like sunshine, and moss, and old stones, with a hint of dirt. I think people who enjoyed the discontinued Eau de Camille, from Annick Goutal, or the pre reformulated eau de Campagne, would enjoy this. It's not a sillage monster but it will last just as well as Acqua Decima.